Amazon posted a nice little update for its Instant Video app this weekend, bringing the client to version 2.8. The update includes a couple of new features and bug fixes that make searching for and watching content in the application much more enjoyable. Prime Instant Video now features dozens of groundbreaking series from HBO like The Sopranos, The Wire, and Deadwood, plus early seasons of True Blood and Boardwalk Empire. You can also watch Amazon Originals like Alpha House and the all-new children’s series, Tumble Leaf and Creative Galaxy, at no additional cost with your Prime membership. – From the home screen you can now quickly resume watching videos you’ve recently started. – Quickly find what you’ve already searched for with the new search history feature. This app has gotten a lot better within the last few months. 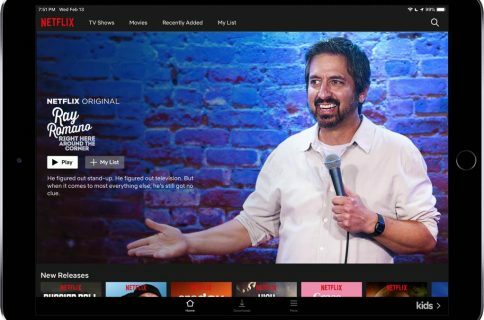 In June, Amazon updated it with new playback controls and content from HBO. It also added the ability for non-Prime members to stream the first episodes of select TV shows for free (with ads of course). I’m more of a Netflix person myself, but given that Amazon’s Instant Video service is free for Prime members, I do use it from time to time. It doesn’t offer the original content Netflix does (although they’re working on it), but I can always find something to watch. 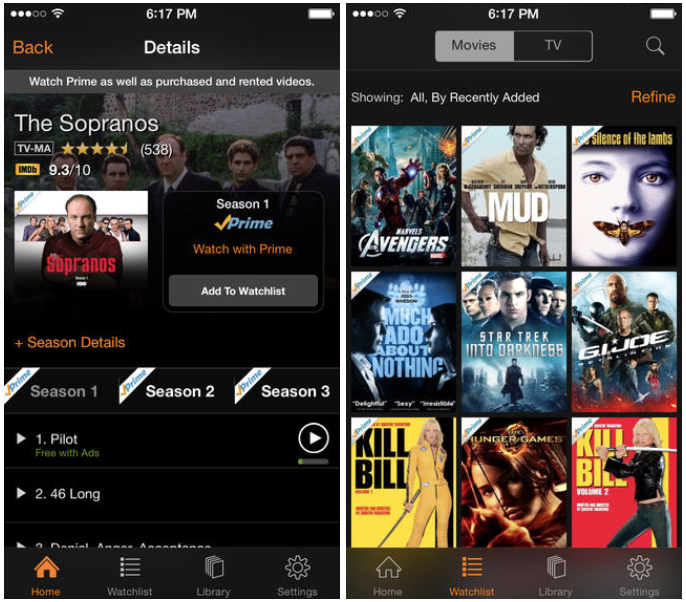 If you’re interested, you can find the Amazon Instant Video app in the App Store for free.